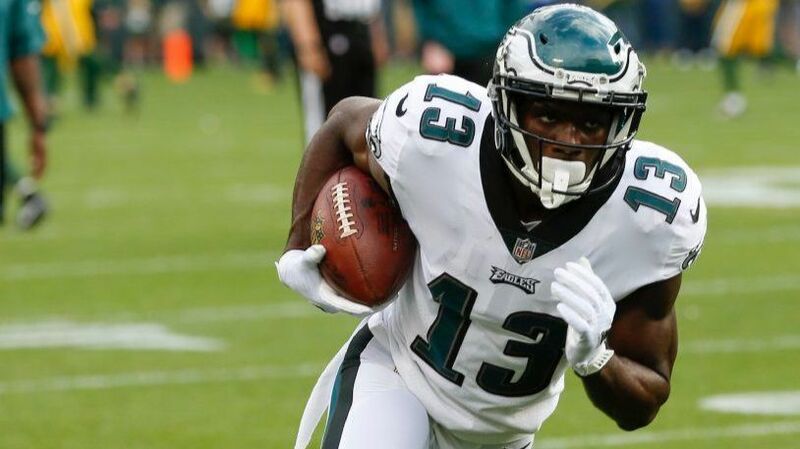 The Eagles have been rumored to be open to trading Nelson Agholor and they’d most likely be able to get a third round pick in return. 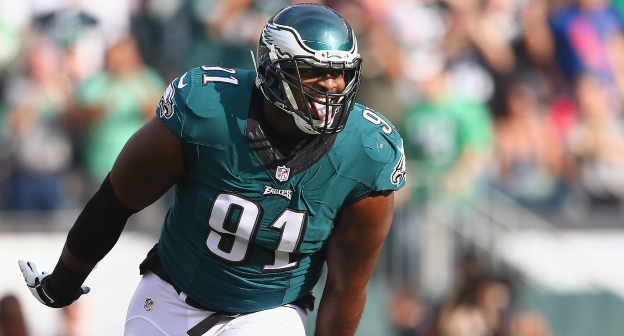 Although the Eagles traded their third round pick to the Eagles during the regular season, they could be able to get that pick back here. Although none of these players took massive pay cuts, I chose players that I thought would actually be willing to restructure their contracts to benefit the teams chances of winning now. 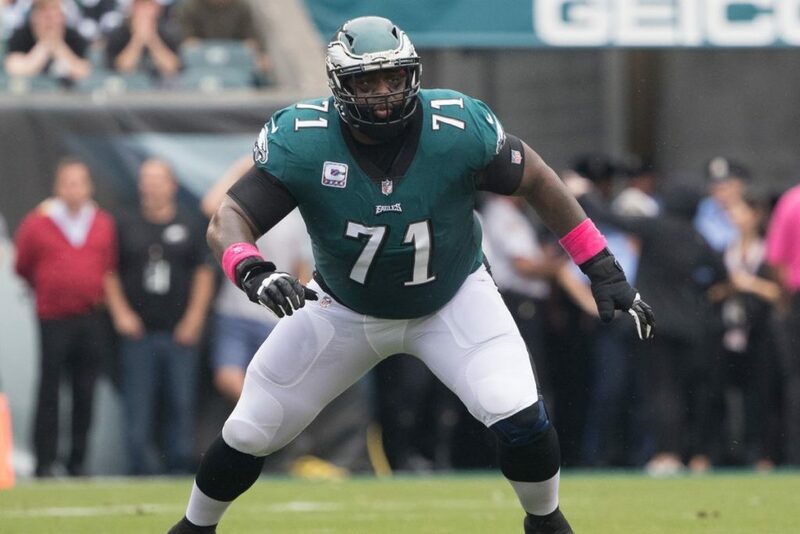 Jason Peters has long been a presence on this Eagles offensive line but his price tag is just too rich for Philly to be able to afford with their current cap situation so Peters becomes an unfortunate cap casualty. 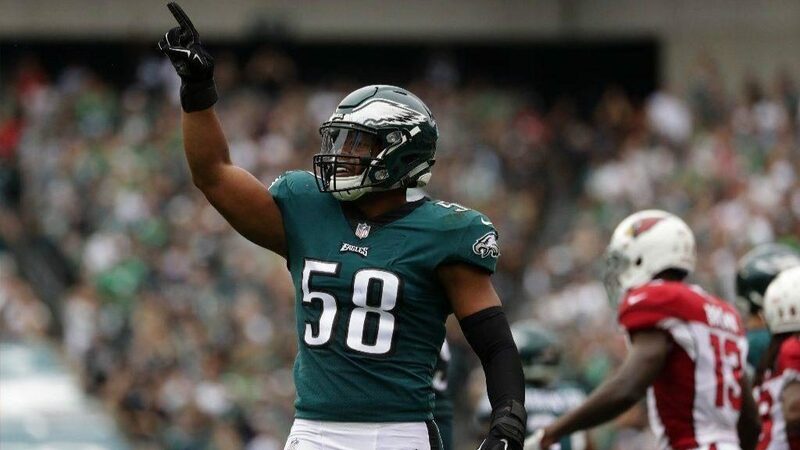 Jordan Hicks is the only starting free agent being brought back this offseason. 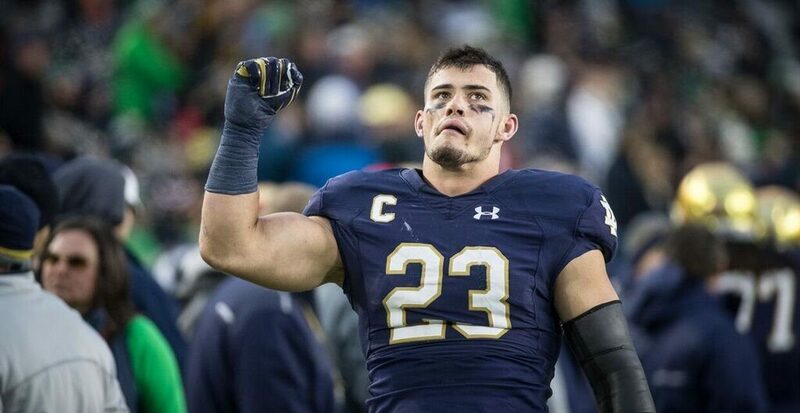 He’ll be able to continue manning that middle linebacker spot. 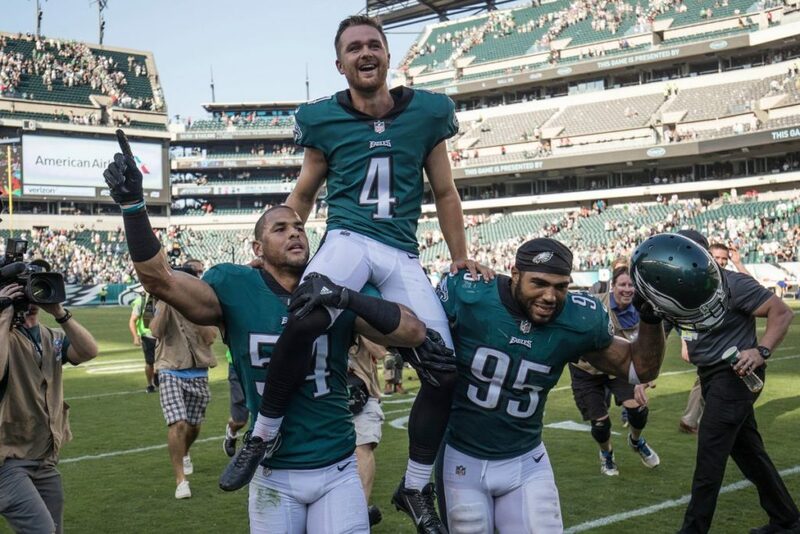 DJ Alexander and Chris Maragos are valuable depth and special teams players that could be brought back for cheap. 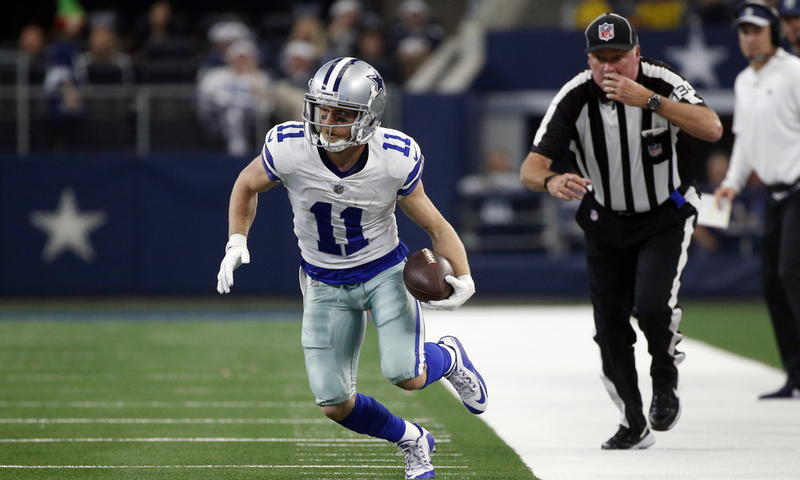 Cole Beasley has been one of the best slot receivers in the NFL for the past few seasons. 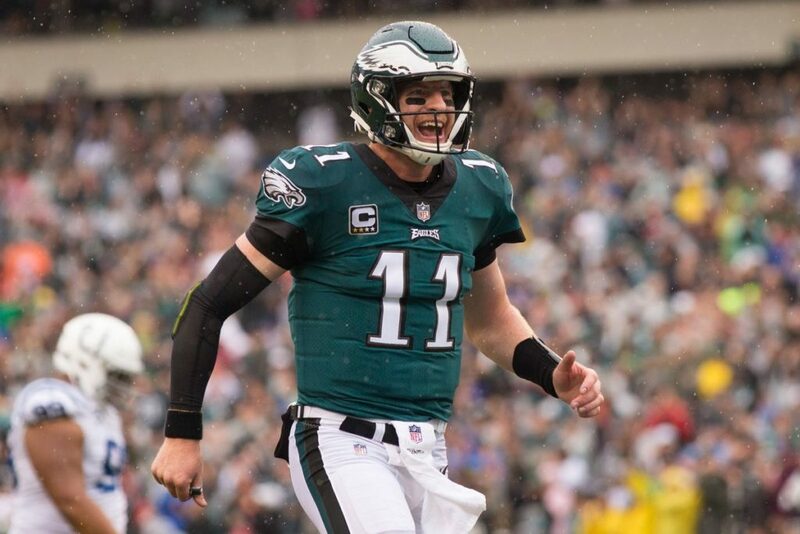 The Eagles keep him in the NFC East and get a top slot option. 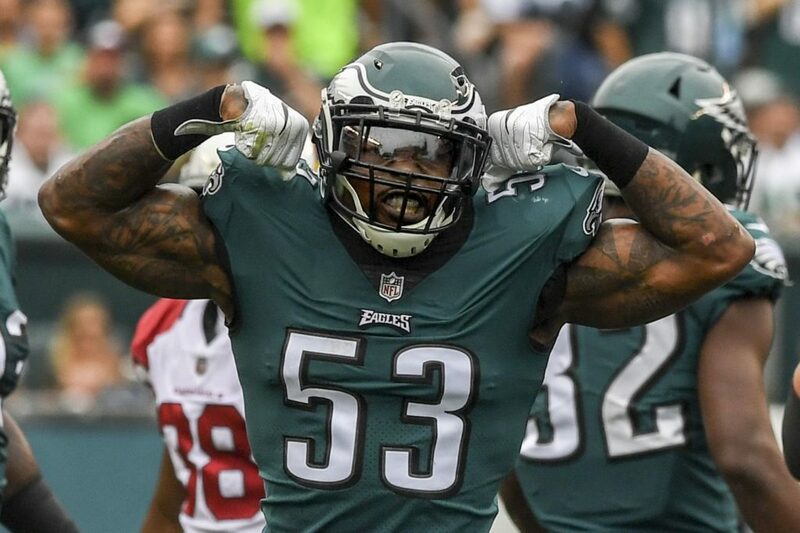 Daryl Williams is coming of a pretty bad season-ending injury he suffered opening week but if he can return back to form then he could be a free agency steal. 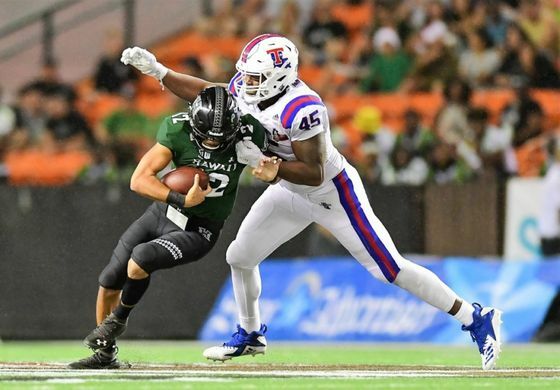 Jaylon Ferguson has had a bit of a tumultuous time as of late since he got uninvited from the NFL Combine because of a fight five years ago. Ferguson however was a team captain at Louisiana Tech, is the NCAA all-time leader in sacks, and he’s solid both vs the run and pass. 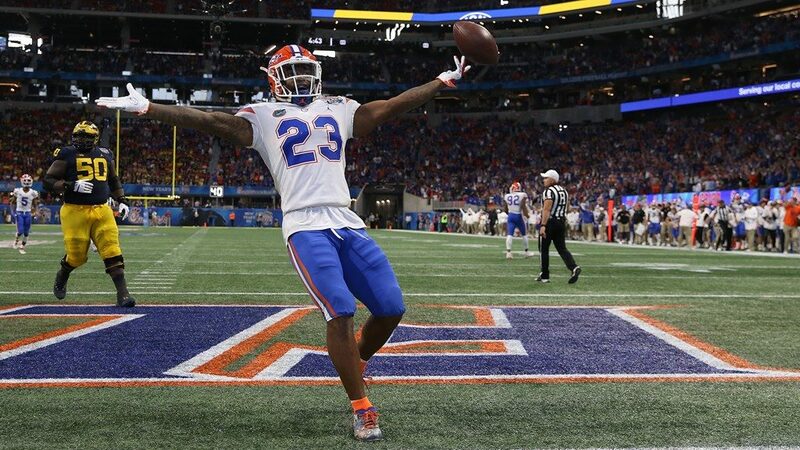 Jim Schwartz loves his versatile defensive backs and there’s no better second round option than CGJ out of Florida who’s capable of moving all over the defensive backfield. 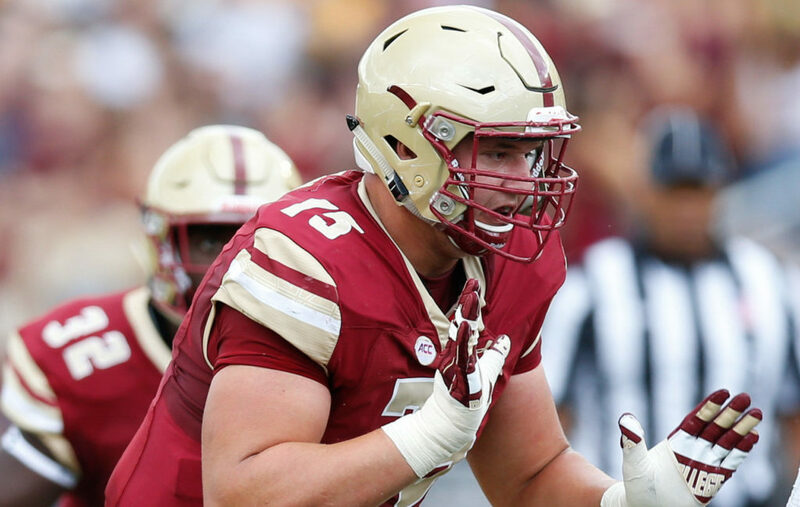 Chris Lindstrom is one of the best interior offensive linemen in this draft class that has the ability to play across the offensive line. 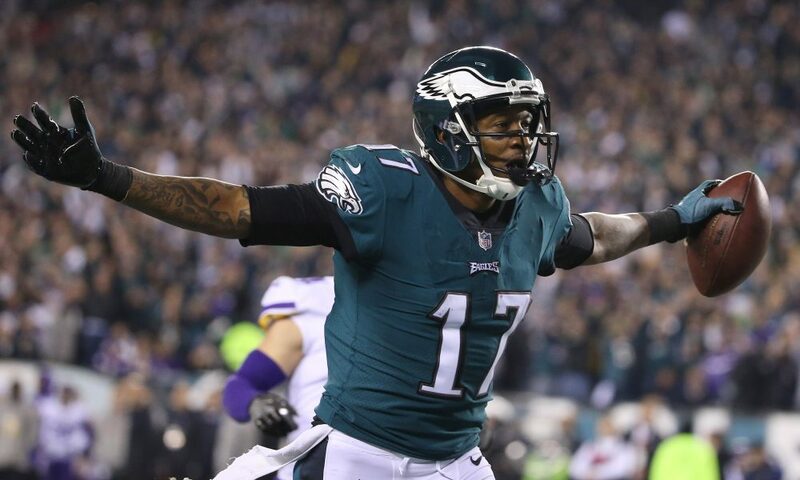 He’s best utilized when he can get out in space and move, which the Eagles should let him do plenty. 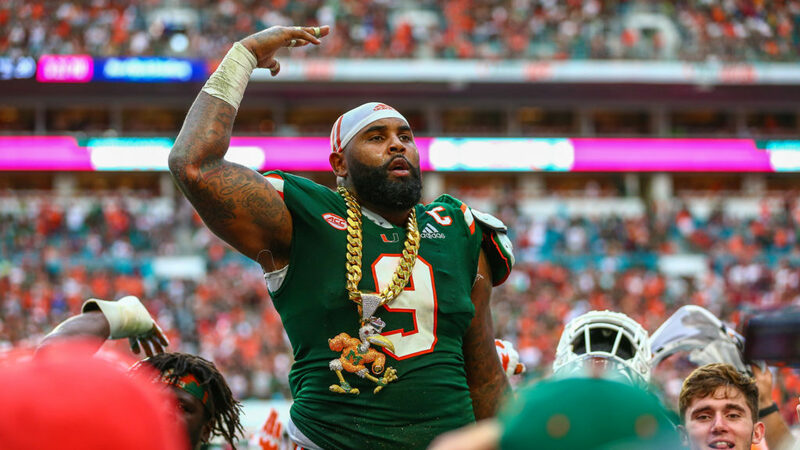 Gerald Willis III has gone through his own personal issues off the field but if those are behind them, he should be able to excel in this defensive scheme as a 3-technique. 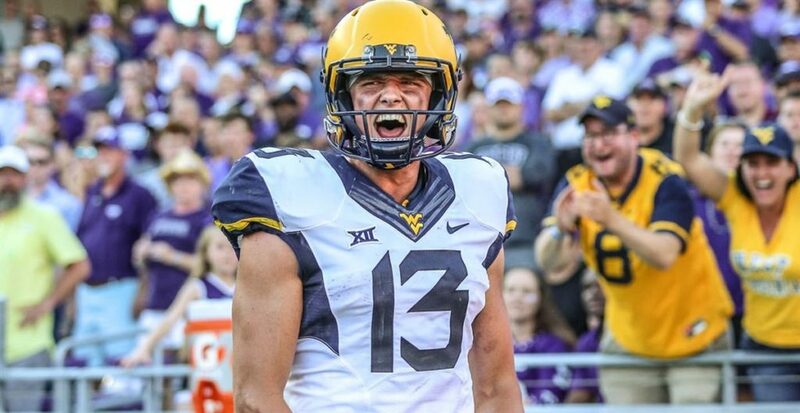 David Sills V could be a fun fit for this offense and he’d give the Eagles another great red zone target. 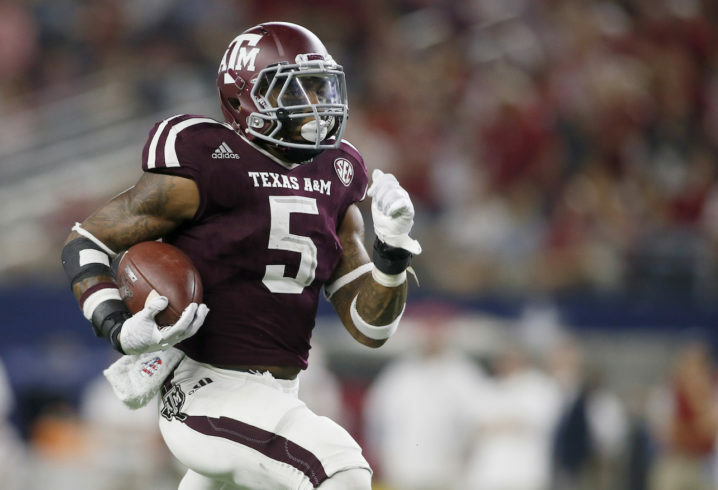 Trayveon Williams is one of my favorite running backs in the 2019 Draft class. 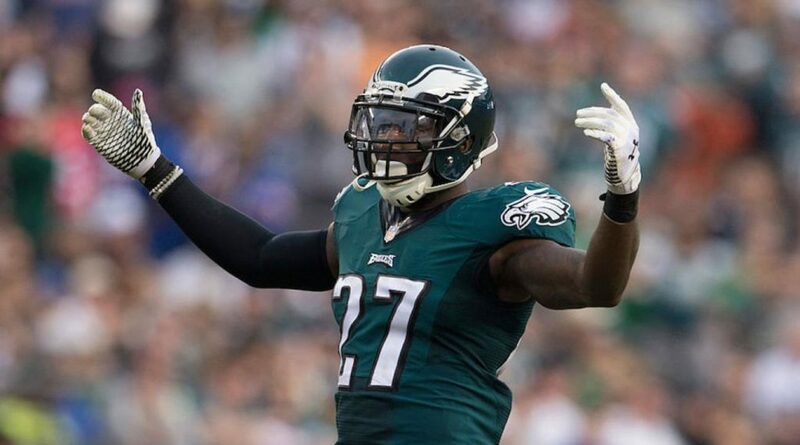 His speed, quickness, and third-down ability should make him a hot commodity. 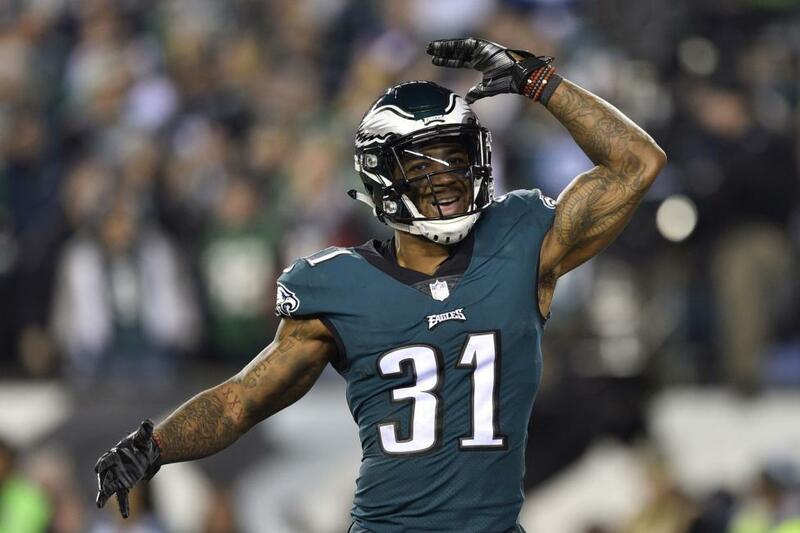 The converted safety could be an immediate special teams ace with the potential to earn some actual playing time on defense after some development. 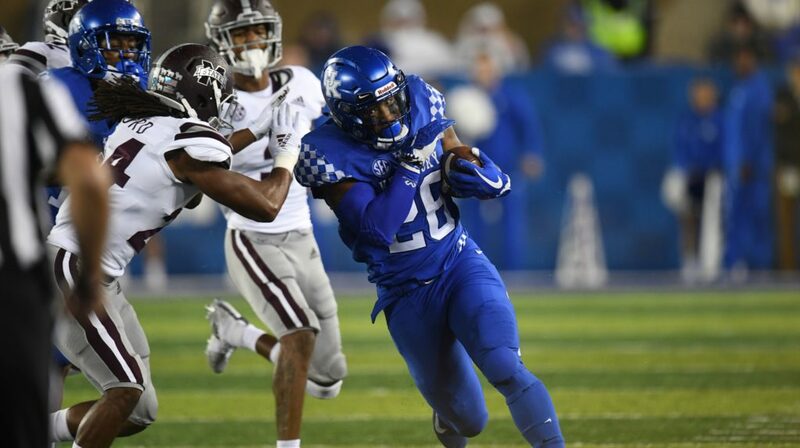 Drafting two running backs in the same class might not be a popular opinion, but pairing together a cheap thunder and lightning duo for a few years could be well worth it. 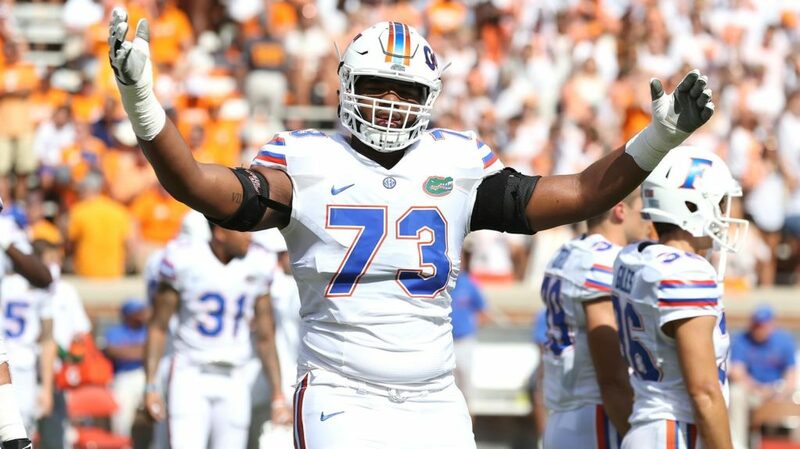 Martez Ivey is worth a late-round flier. The former highly-sought after recruit never put it all together but with NFL coaching he could really be refined. 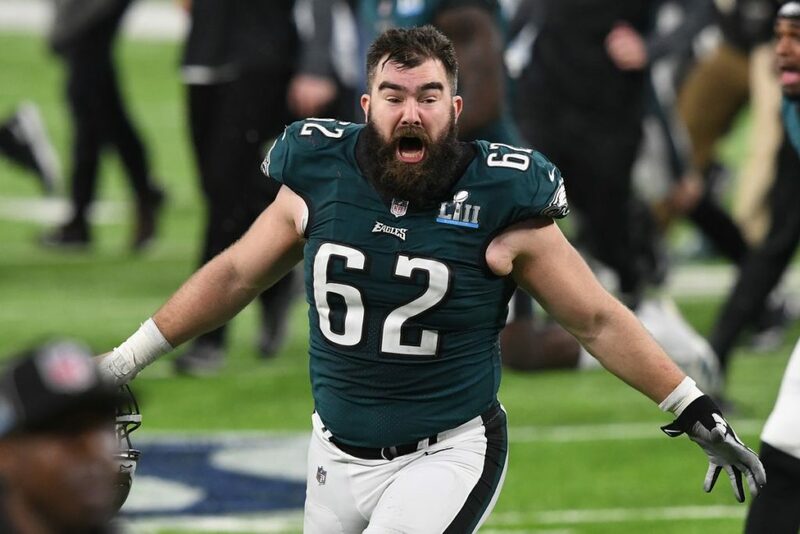 He also has experience starting at both guard and tackle.